I write every word with care, know how to connect to your customers, and move them with your message. I exclusively work with wellness brands. Are you a wellness leader? Ready to tell everyone about you work? You’re in good hands. I write your email marketing, sales pages, website copy, and blogs, as well as, keep your communications consistent. Plus, I edit all the things (books, websites, emails, blogs), you name it. Why am right for you? 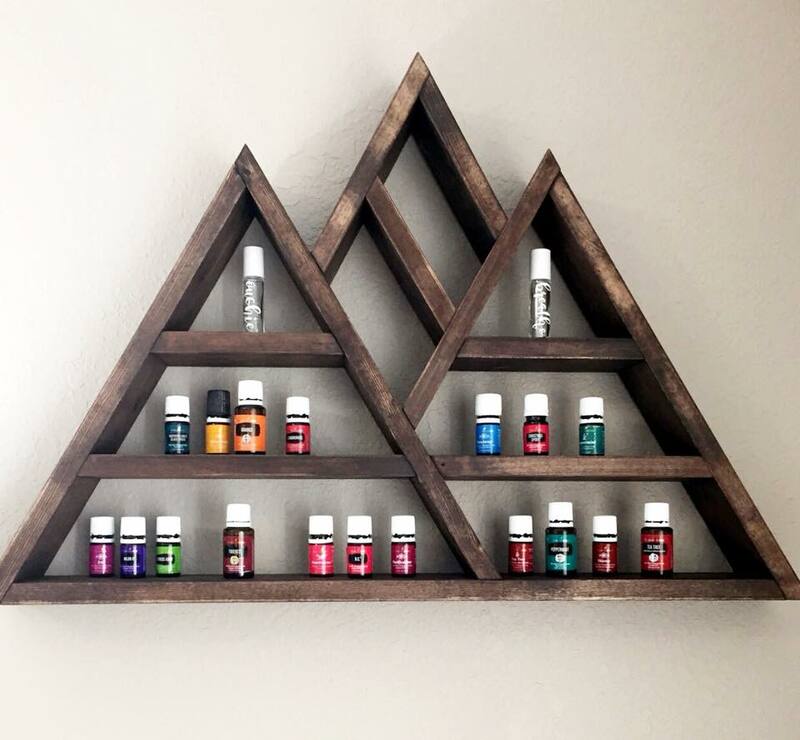 I’m also a Health Coach and essential oil teacher. In essence, I get you and am here to help you grow. This site is for wellness leaders and for people curious to create a healthy life. Hey! 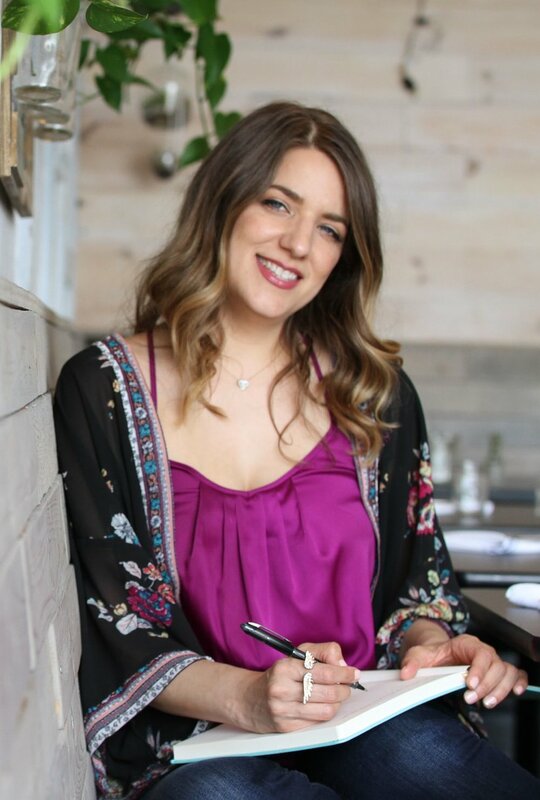 I’m Michele and I help wellness brands use the right words to get people excited about their ideas. I also teach free classes on how to use essential oils safely. Why am I the writer for you? Writing about your business (without sounding robotic) is hard. You need someone to review your words, so you can focus on helping clients. You’re not sure what to write on your sales page, emails, blogs, or posts. It doesn’t have to be so hard! I personally get to know you, your business goals, and write for you. I received my BFA in Visual Communications from Kean University, Health Coach certification through the Institute for Integrative Nutrition, and Youth Mentor certification with Shine from Within. I’ve co-authored the book, Empowering Transformations for Women and worked for Whole Foods Market as their Healthy Eating Specialist. I also teach classes on essential oils, because they’ve changed my life in so many ways! I’ll craft the right words, so people will trust you. Learn how to use essential oils safely and why you might want to. Need help with your business or health? Let’s chat! Want your new idea to come to life? You’re so excited, you have a grin on your face, and you need some accountability to get started. When it comes to writing about your ideas, you clam up. How many testimonials do I need on a sales page? I’m not sure how to start my bio. Crap, I haven’t posted on social in days. Hold up! Wait a minute! See the services below and let’s have fun together! Content Calendar - Use my never-ending content ideas for your team to implement. Never run out of things to post, again. Let’s chat! Spread the Love Marketing Package - Share your big projects and I’ll coordinate weekly email marketing, blogging/vlogging, and social media content (up to two channels). This service includes a Content Calendar and handcrafted content. Let go of perfectionism and build momentum with your message. Let’s chat! Sales Page Copy - Tell me all about your offer and I’ll whip up classy and compelling copy for your sales page. Let’s chat! 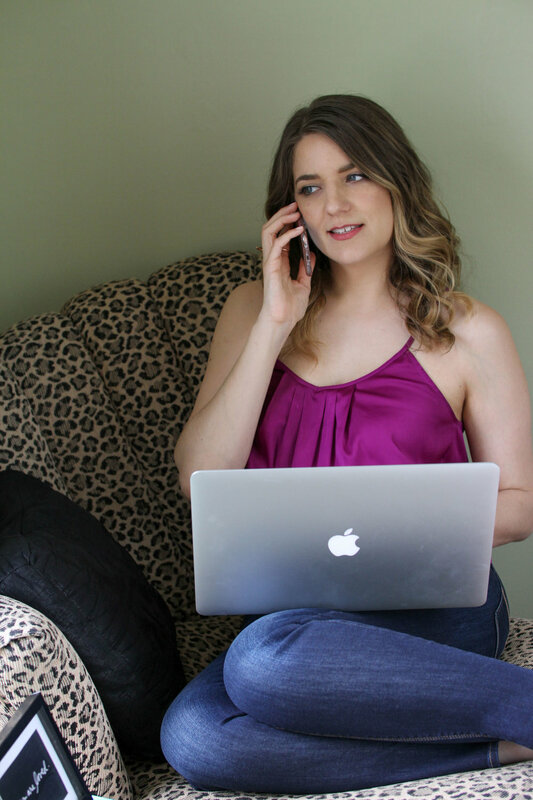 Published + Pretty - Ready to publish your book or eBook? Let a published author edit and coordinate layout your book for you. You can publish on Amazon, your website, and/or platform of choice. Let’s chat! Accountability Coaching - Here’s your kick in the pants to get your project started. I’ll break down the project into steps, plug them on the calendar, and chat with you weekly to make sure you’re moving forward. Let’s chat! Essential Oil Classes - Smell, taste, and experience the power of essential oils. Grab four friends and I’ll teach a private class for you. Class themes: Ditch + Switch (Natural Home Cleaners), Essential Oils for Newbies, Essential Oils for Hormone Balance, and Savvy Minerals Makeup. Classes can be at your place, or mine. Let’s chat! I’ll craft the right words to get folks to perk up and pay attention to you. Don’t stare at the blank page, again. 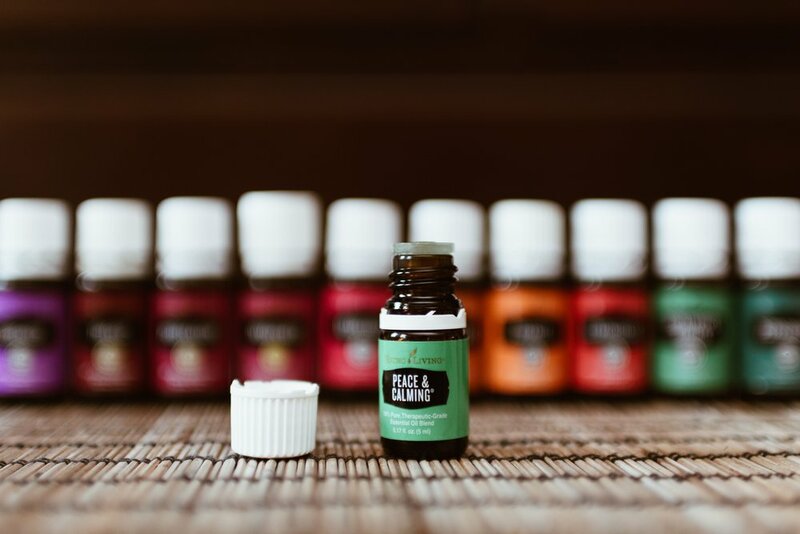 Learn how to use essential oils safely and why you might want to. Click Learn More to see Michele’s class schedule. Need to chat about your business or health? Feel heard and get advice on your next steps.